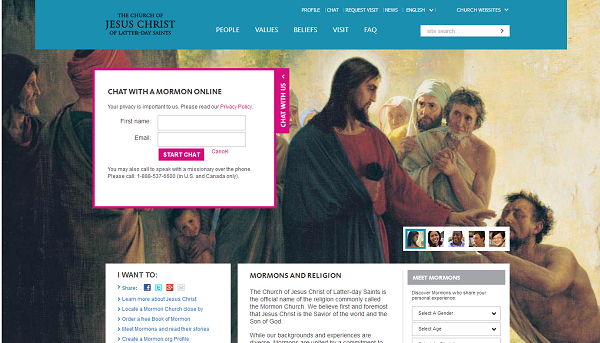 I'm thinking of putting a "live chat" button or link on a site I work on. It should appear on every page, and ideally would be in the same location on every page. 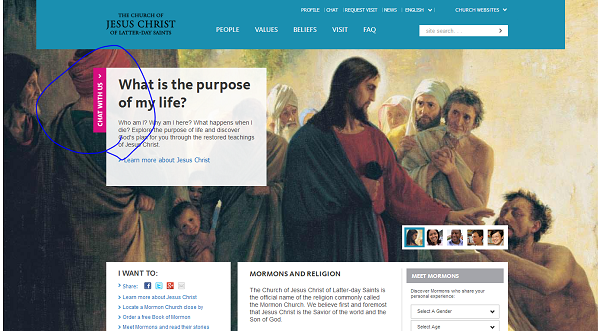 Are there any usability principles that I should be aware of to govern where to put the link and how it should look? Where would users expect to see such a link? And do users have "ad blindness" or something similar to some implementations? I found the article Improving the User Experience of ‘Live Chat’ Can Improve Sales. I like what it's saying, but it's rather light on any sort of evidence. If anyone could back up its recommendations with some sort of evidence that would be helpful. Where I work management wants it to be a popup. Everyone will probably vote this down by the way. But I've tested in the header, in the footer, inline with copy on product pages. etc. It's sad but I think chat is only good for personas that expect to have a popup or chat and then have their hand-holded throughout the buying experience. However after all the testing etcetera for business at my companies website is a popup. We have 3 per session. Once at 90 seconds, the second at 250, and a third 5 mins in. The only way to ensure we got chats was with a pop at these intervals. The web app I am working on has a floating triangular chat/feedback button that persists in the bottom right corner no matter where the user scrolls. It gets in the way and many users are accidentally clicking it when trying to use the scroll bar, so I would not recommend that. A much better placement (assuming you want visitors to chat, and you're not burying it on purpose like BestBuy or Comcast) seems to be the upper right corner. That's where users are trained to look for Help, and chat is a form of help content. Where would users expect to see such a link? As @bendataclear sad, popups are horrible (especially when the somehow cover desired content). Placing a marker at the bottom or sides of the window is fine — that's some sort of general approach. Live chat in the footer means you don't want anybody to use it, since the footer almost all the time is the last thing user see. Using header as a container is fine (e.g. 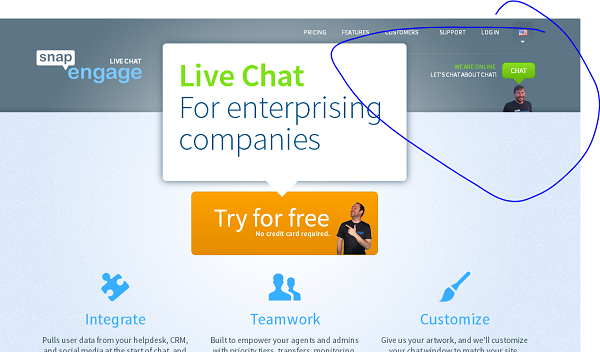 for an e-commerce web-site you could place live chat button close to the phone number). Another option is to embed live chat into page's content (product page), but that may be not so general and should fulfil some specific purposes. And do users have "ad blindness" or something similar to some implementations? It depends on your audience. Guess there're some research available over the Internet. Placing cute label at the side or bottom of the window is fine. Placing live chat at header is fine, too, but user have to interrupt his surfing in order to activate chat. Embedded links are fine when you know what you're doing and why. Not the answer you're looking for? Browse other questions tagged website-design hyperlinks chat contact-us or ask your own question. Where to put the link to admin section?